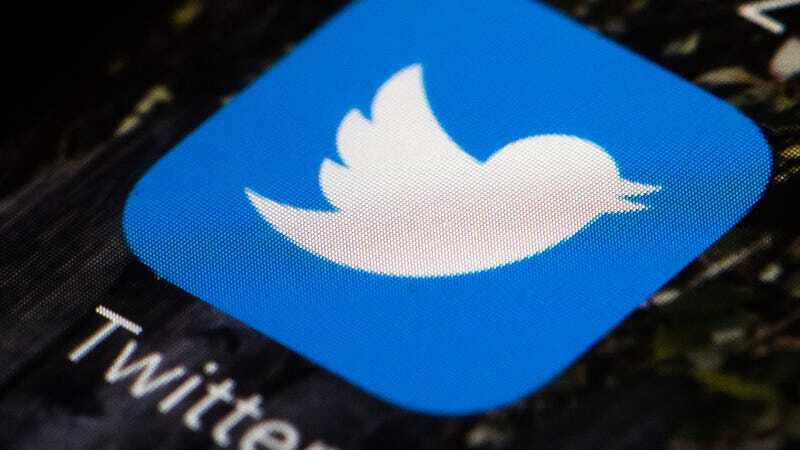 A Florida man has been arrested for running a parody Twitter account impersonating a Miami Beach Police Department spokesperson—a story we’ve already seen play out with two similar cases over the past few years. The MBPD’s “brand” has been under threat since at least January when the parody account—which Twitter has now suspended—was first noticed by a local NBC 6 reporter. Ernesto Rodriguez, the superb public relations officer whose reputation was allegedly at risk of being devastated, had previously joked about the account online, writing on January 19th: “They say imitation is the sincerest form of flattery. Just shows the amount of ‘free’ time folks have.” Rodriguez later wrote of the parody: “Lol, it is generating some great laughs via text!” followed by the hashtag, #WhoCreatesFAKEaccounts. A police report obtained by the Times states: “[Orsetti] falsely created and assumed the identity of the victim (active police officer/police information officer via Twitter.” It goes on to note that the account contained photos of a Miami Beach police vehicle as well as a photograph of Rodriguez in uniform. The report states that using the account, Orsetti communicated with “local media, elected officials, and the community.” But it does not, according to the paper, explain what specifically prompted Orsetti’s sudden arrest, nor does it explain why the department did not simply have the account suspended. Again, this isn’t the first time we’ve seen someone arrested for parodying officials online. In 2014, a man in Peoria, Illinois was raided by the city’s police after creating a satirical account mocking its mayor. He was awarded $125,000 in damages after an unsuccessful attempt to bring charges against him during a case in which the defense argued a First Amendment right to satirize government officials. Last year, an Cleveland man was arrested for creating a fake Facebook account called “The City of Parma Police Department.” Needless to say, the actual Parma Police Department were not amused, accusing the 27-year-old of posting “derogatory and inflammatory” information. Although police claim the department was inundated with calls about fictitious laws posted on the page, it gathered fewer than 100 followers and a jury unanimously acquitted the man a few months later. As the Times notes, the law under which Orsetti was arrested this week makes it illegal to “impersonate a cop,” though it makes no mention of impersonating a cop online—a fact Orsetti’s attorney is sure to raise in court.